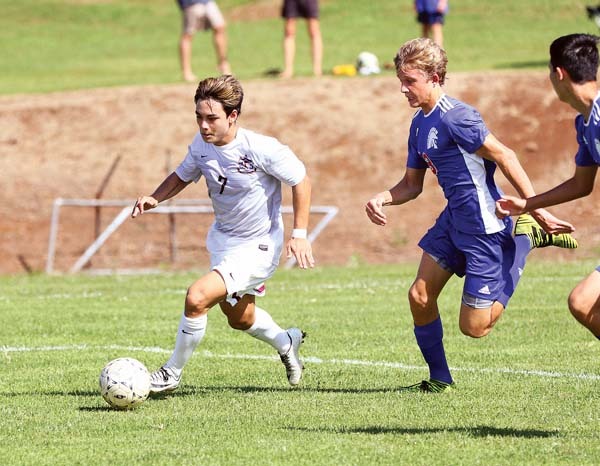 OLINDA — Baldwin High School’s Hayden Hawes would have preferred an undefeated run to the Bears’ second straight Maui Interscholastic League boys soccer championship. 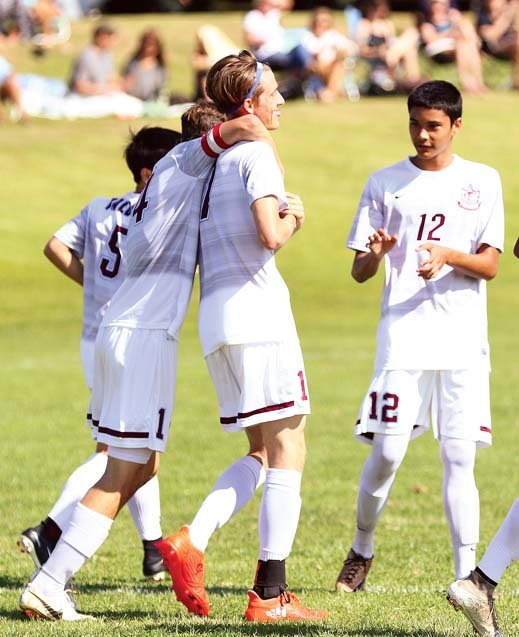 A 6-1 victory over Seabury Hall to clinch the title Saturday afternoon, however, made it hard for the senior team captain to stay angry. 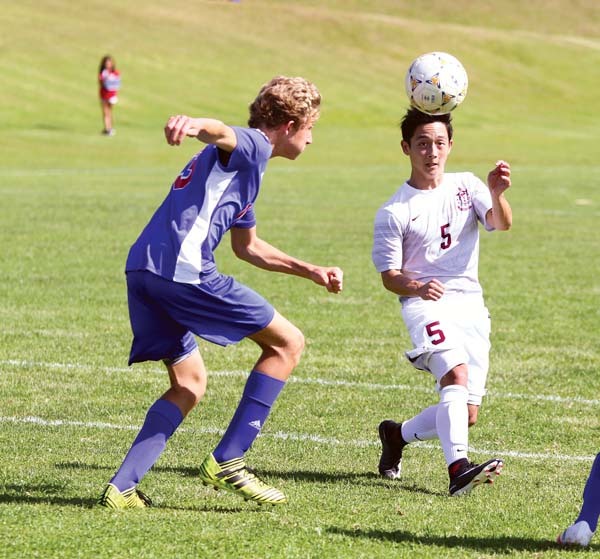 Entering the game one point ahead of King Kekaulike in the standings, the Bears (8-1-1) had four goals in the first half and two in the second. Jacob Hogin began the scoring in the first minute and notched a second in the 52nd. 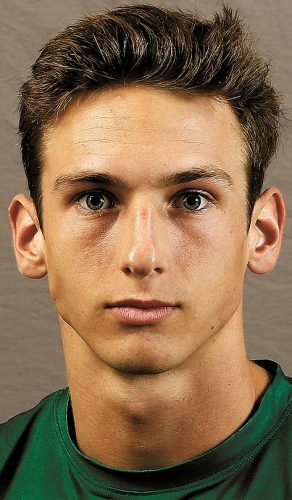 Angelo Deloso-Flocco (10th minute), Kyle Cummings (24th), Diego Roman-Navarro (29th) and Skyler Wong (65th) scored the Bears’ other goals. George Jansen netted the Spartans’ lone goal in the 77th minute. 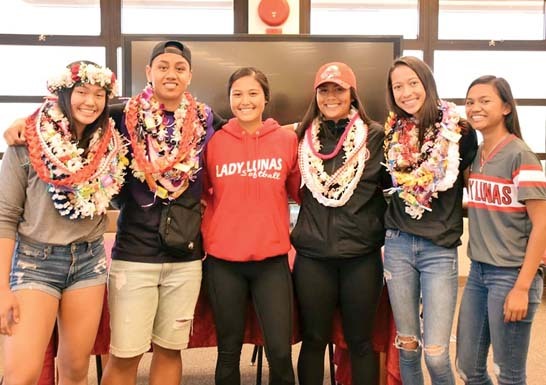 The Bears appeared to be headed to another title this season until Na Alii delivered a 3-1 upset last month to take over the top spot. King Kekaulike lost control of its own destiny a few days later, though, with a 0-0 tie with Lahainaluna. Baldwin and King Kekaulike will both head to the state tournament. Baldwin senior Jonathan Saito said the squad’s 11 seniors and two transfers played a large part in the team’s success this season. Cummings is from Arizona and forward Daniel Mabie is from California. Seabury Hall (1-9-0) is also headed to the state tournament due to being the only Division II team competing in the MIL this season. Spartan coach John Guarin said he was “pleased” with the way his team fought despite Saturday’s loss. Baldwin will look to be the first neighbor island school to win a D-I boys soccer title after losing in the semifinals to Kaiser last year.